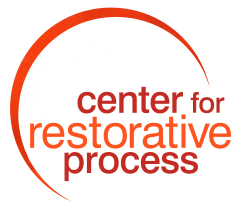 We use the term Restorative Process because we have observed that highly-scripted, turnkey approaches are often very limited in their effectiveness. Think, for example, of a conflict in a school setting. 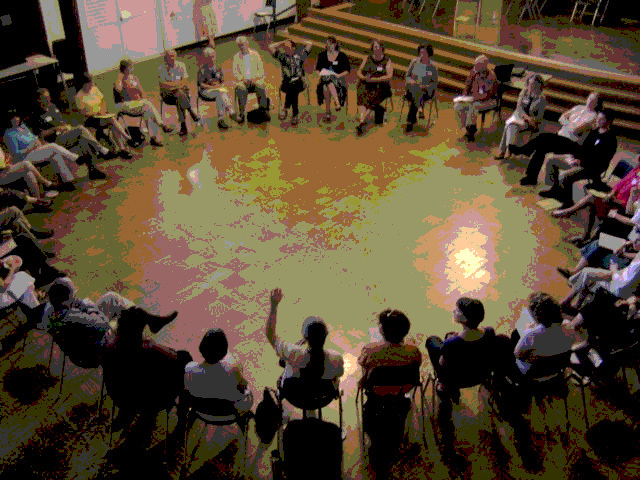 We bring together those who are most affected into a circle and facilitate a restorative dialog. What we have seen many times is that even when agreements are reached and actions taken to make things right, new conflicts emerge, often among the same people. Restorative process aims to work creatively with every situation as it arises, engaging in an ongoing inquiry of community building and relationship development. It's not an easy process. It's not a one-size-fits all process. But restorative process can be very powerful, especially when applied over time and with a spirit of creative and open inquiry focused.